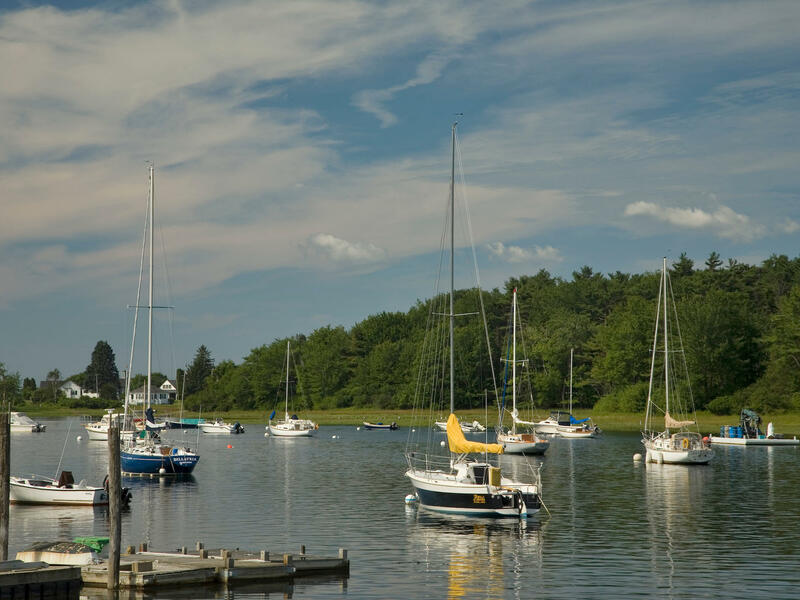 A five-day celebration of Kennebunkport’s nautical history. Visit GoKennebunks to learn about the weekend activities celebrating our rich maritime history. 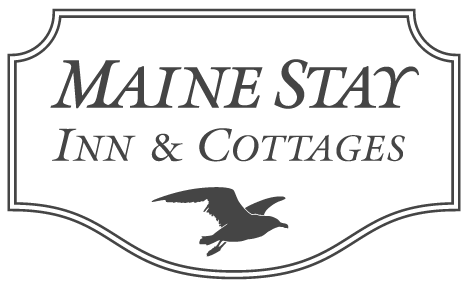 Captain Lord Mansion, Captain Jefferds , and the Maine Stay will provide complimentary, wine or punch, appetizers, and entertainment to their guests from 2-5 on June 15th. $5.00 for non-guests.